for the Day of Resurrection! of the woman, whether the woman is a willing or an unwilling partner to the act. 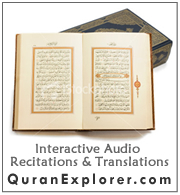 The words of the Holy Quran in this respect are: "Do not approach (the bounds of) adultery" (17:32). 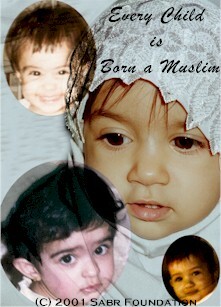 ISLAM - the Way of Life of the Prophets! Welcome to Islam101.com! Come in peace and be in peace with the Creator, yourself and the universe! 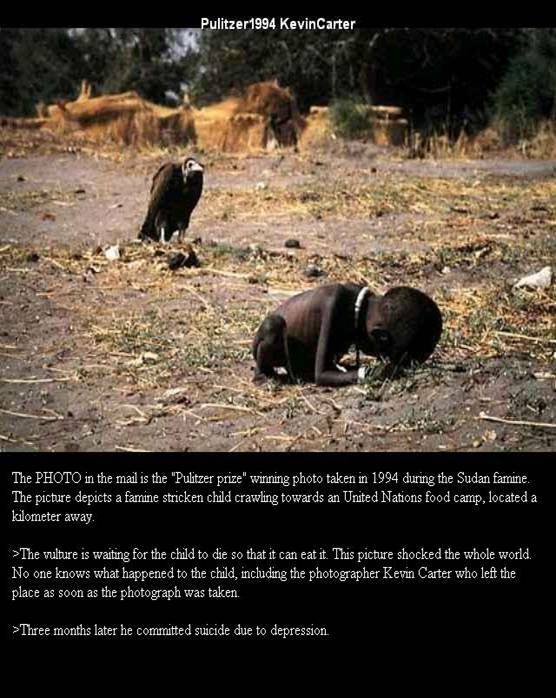 In the 1994 Pulitzer Prize winning photograph on the left, an African boy, nothing but a skeleton, was trying to crawl towards a U.N. Food Shelter, about one kilometer away. Behind his back, a few yards away was a vulture waiting for the boy to die to feast. The vulture did not attack the living boy. It could have. But it has God-given law that it follows. Even the animals have law of God that they obey. Not the man. So many governments, groups and individuals have become worst than the vultures! May God have Mercy on the suffering humanity! Today, a man in a jungle, surrounded by wild beasts may be safer than in the midst of the most civilized societies! Many governments, groups and individuals have become worst than the wild beasts! Wolves are claiming to be shepherds and are complaining that sheep is bad! Islam is a message for the salvation of humanity. It is to save not to destroy people. Islam is not terrorism. It is not for self revenge. It is not hate, it is love. Law of Islam is based on The Holy Quran and Sunnah. It is not what others do. There is a strict code of Law even in wars. Those Muslims who go against the teachings of Prophet Muhammad and commit crimes against humanity have to face Allah T'ala one day and answer to the Almighty. We all do! There is a Day of Judgment for all mankind! Let us be true followers of Prophet Muhammad . Read more at our Human Relations Page! The Myth of "The Myth of Moderate Islam"
Muslim Leaders Condemning Terror to Deaf? Is it not (the case) that to God belongs whatever is in the heavens and on earth? Is it not (the case) that God's promise (of the Day of Judgment) is assuredly true? Yet most of them understand not. It is He Who gives life and who takes it, and to Him shall you all be brought back. O mankind! there has come to you a direction from your Lord God and a healing for the (diseases) in your hearts,- and for those who believe, a guidance and a Mercy.